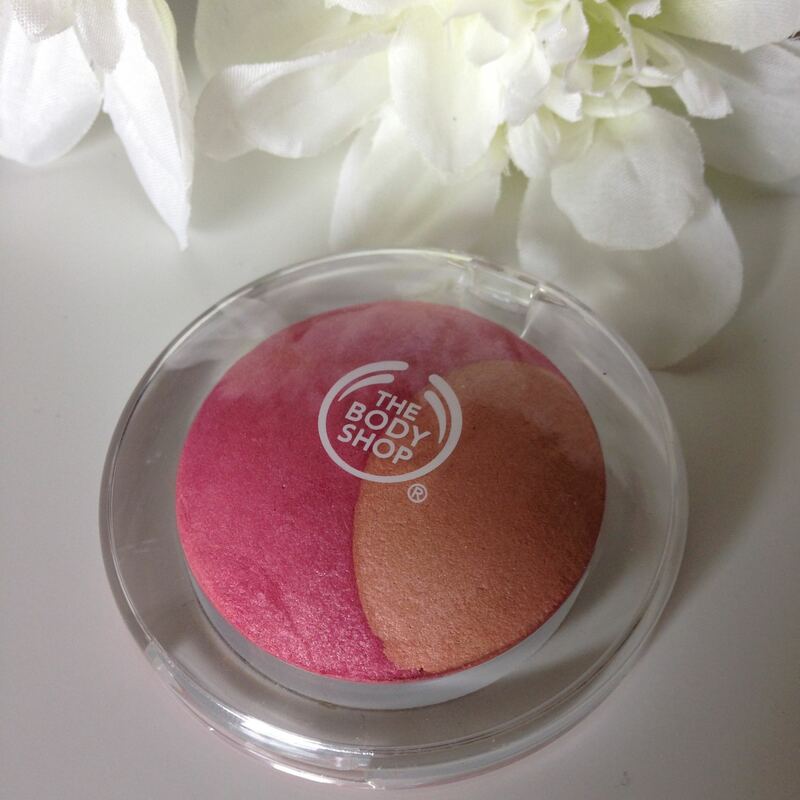 I haven’t tried much makeup from The Body Shop, so I thought I’d give this Baked-To-Last Blush a try. 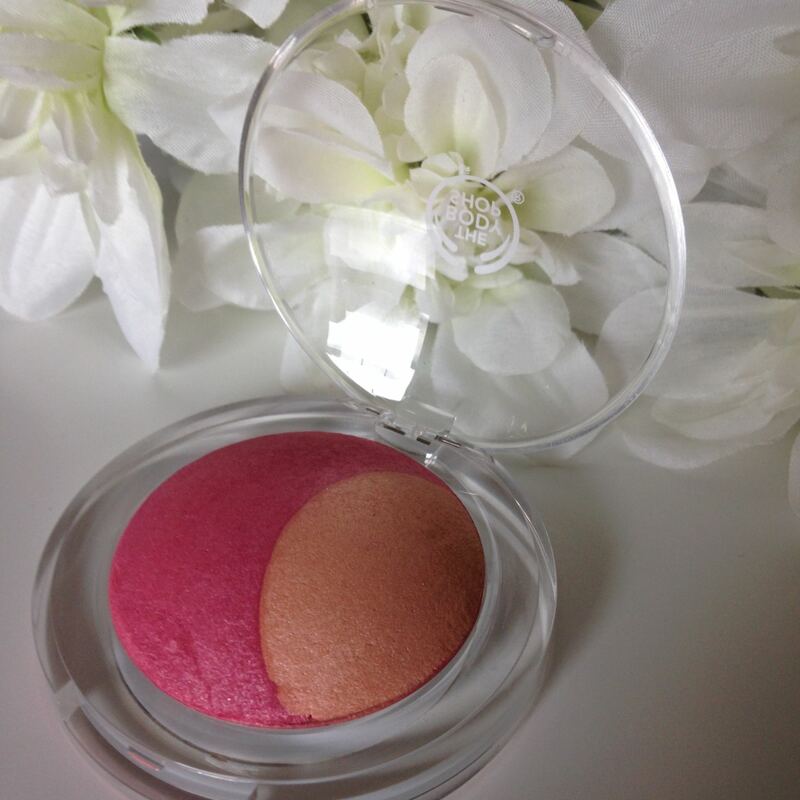 When I bought this blush, it was on sale for $9 (50% off) and might still be, so check it out! It’s a baked blush so like most, it is domed. I really like the clear packaging. I would say this is on the pinker end of the coral spectrum. It takes on more of a coral tone when the two colors are swirled together. 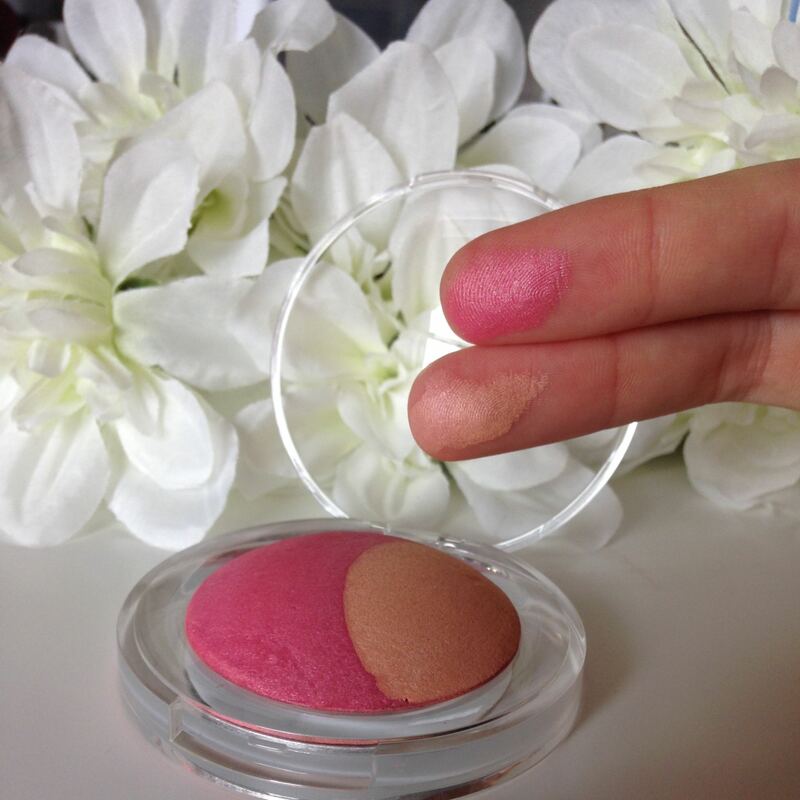 This is a very highlighting blush so if you like matte blushes, you’ll want to take a pass on this one. 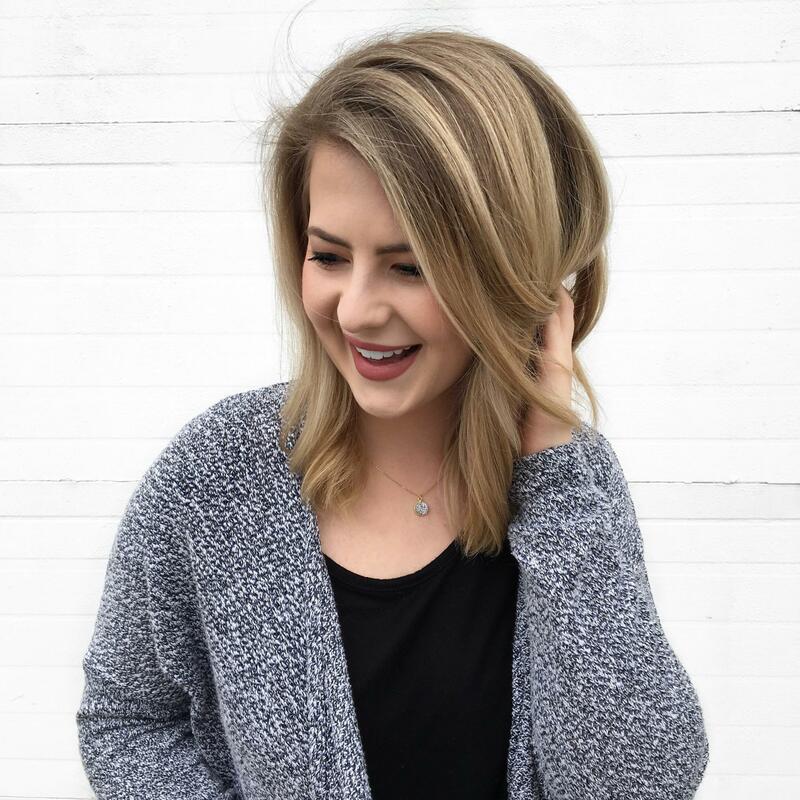 I am really happy with this blush and think it could be worn with a variety of eye looks and lip colors! Have you tried any makeup from The Body Shop? Pretty colors! Nice to have both in the same compact. I’ve never tried any Body Shop products! I used to love their old bronzer and have yet to try the Honey line of bronzers. The blush is really pretty. I think The Body Shop is a nice middle ground for prices with makeup!